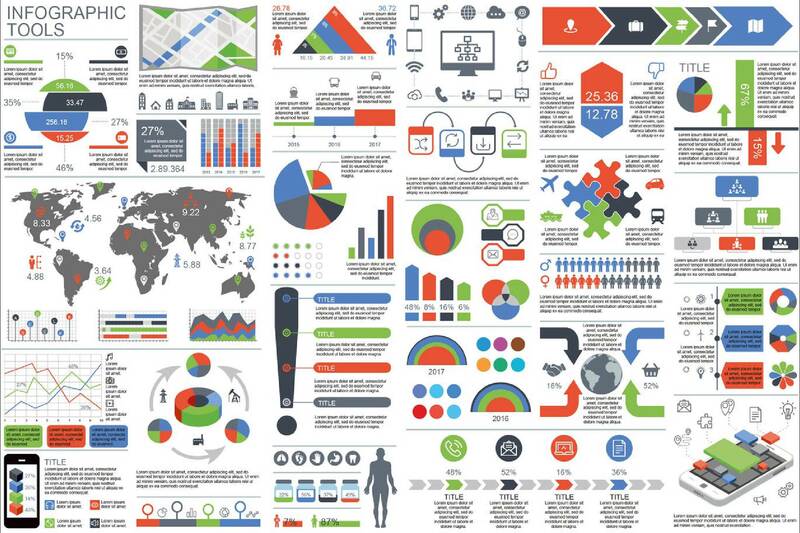 Do Your Marketing Materials Yield Emotion? 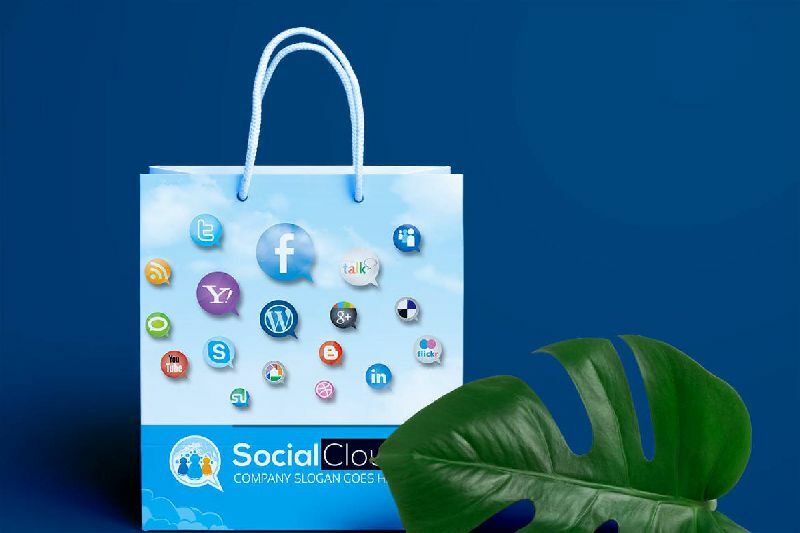 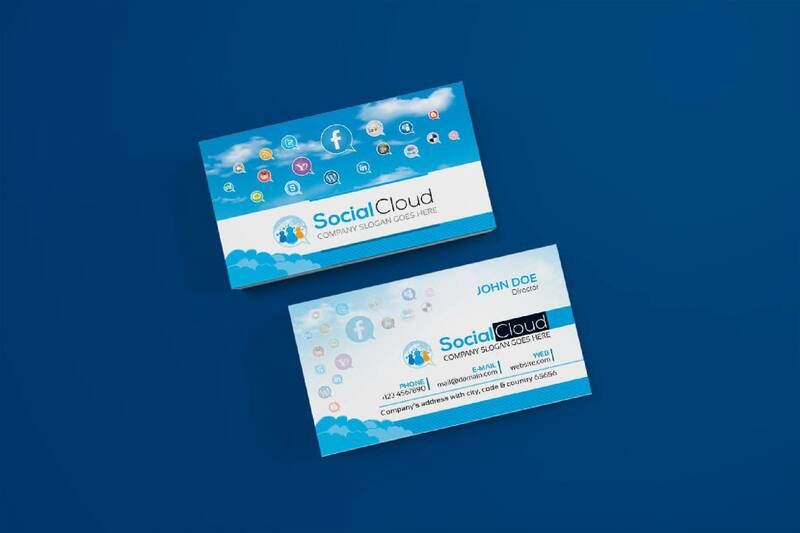 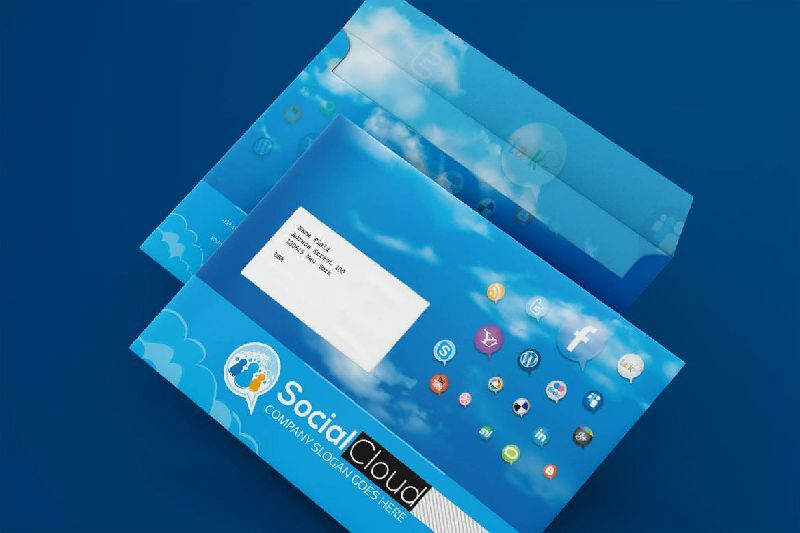 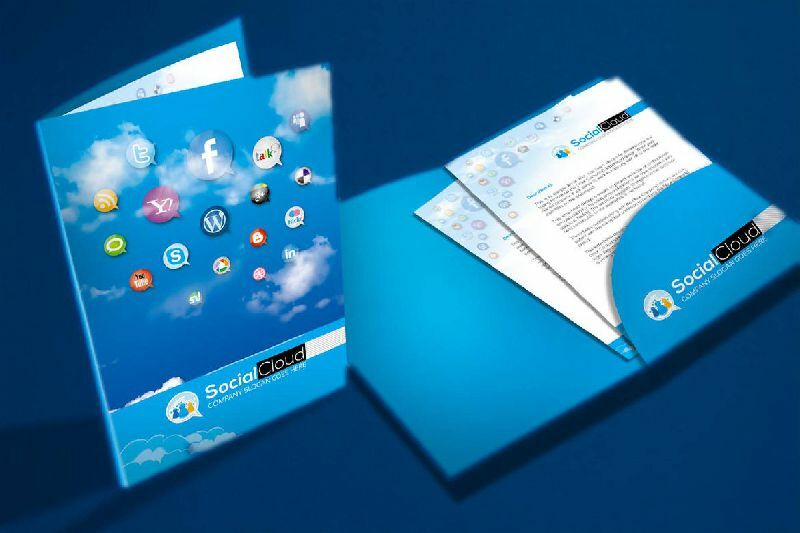 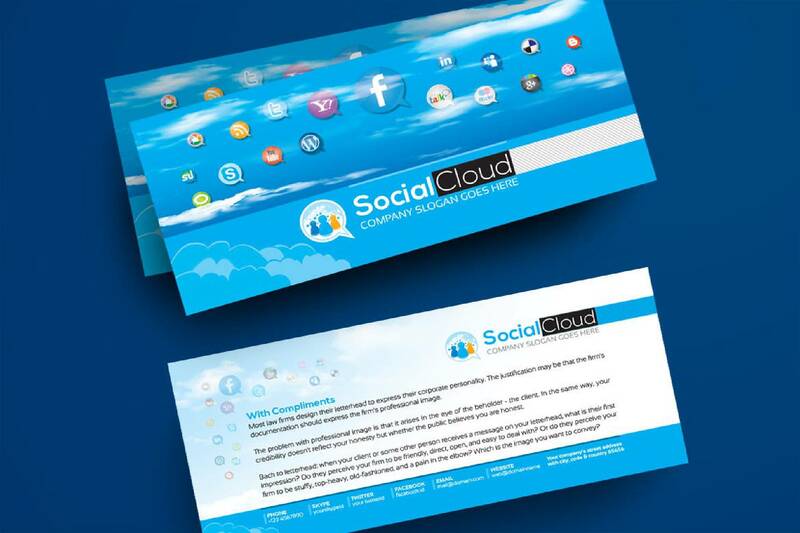 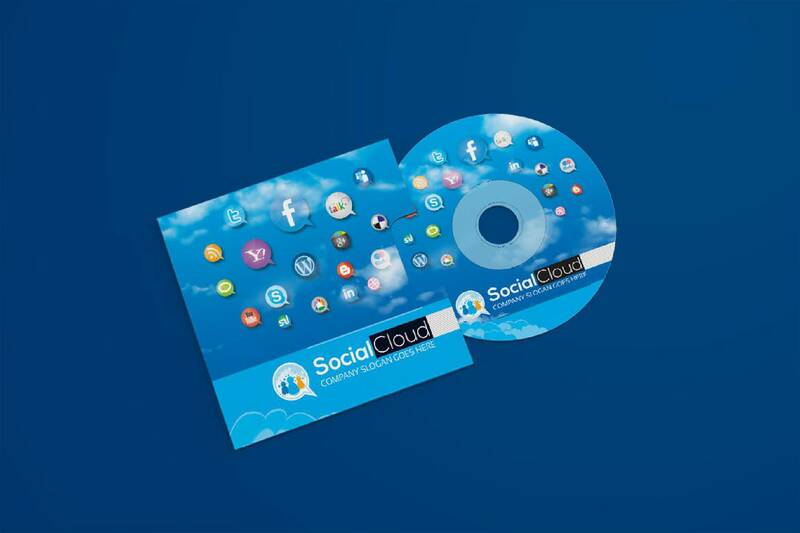 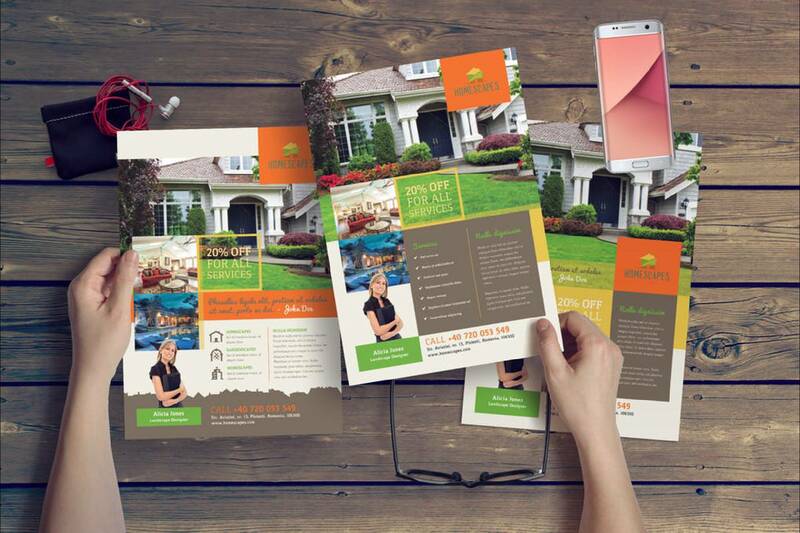 Your print & digital marketing materials are the only remnants of your company that are left behind after a meeting. 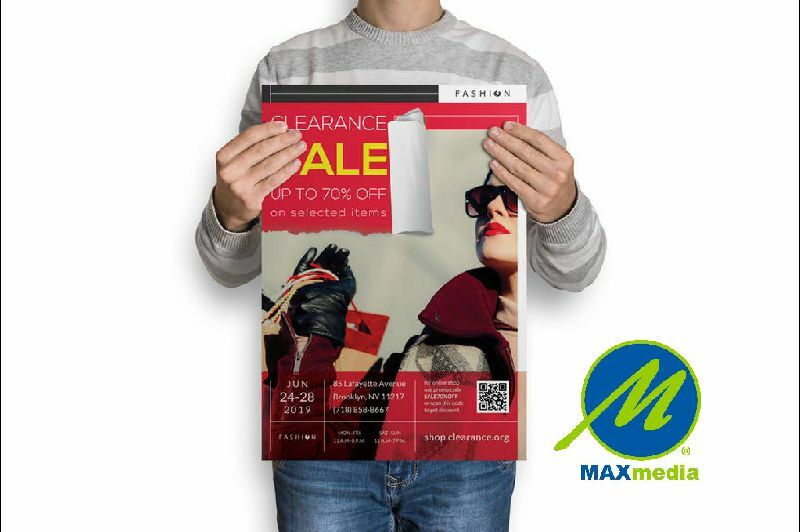 Make sure that they pass the test. 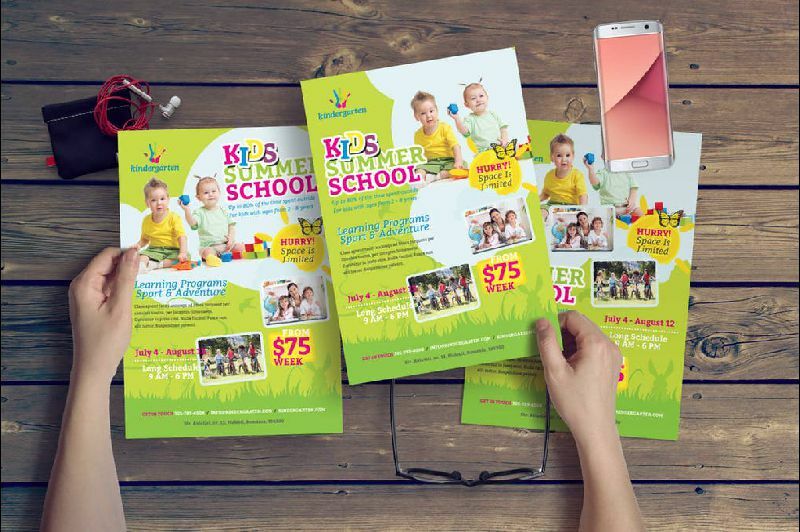 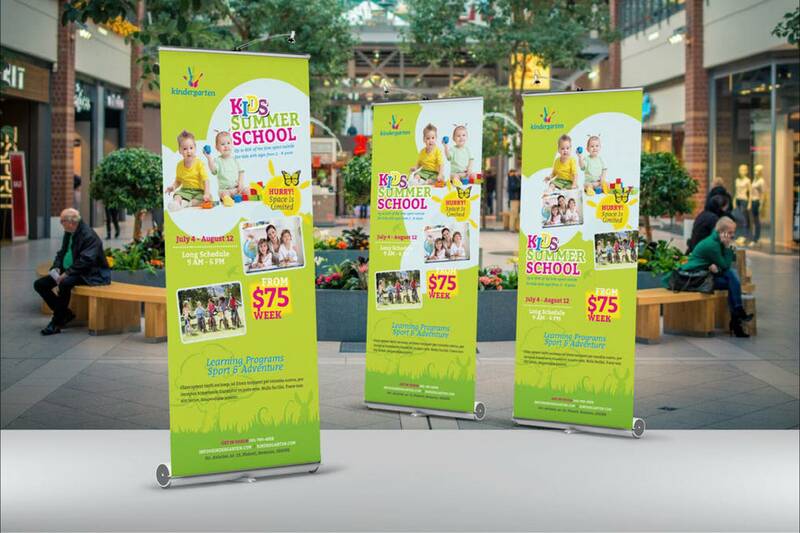 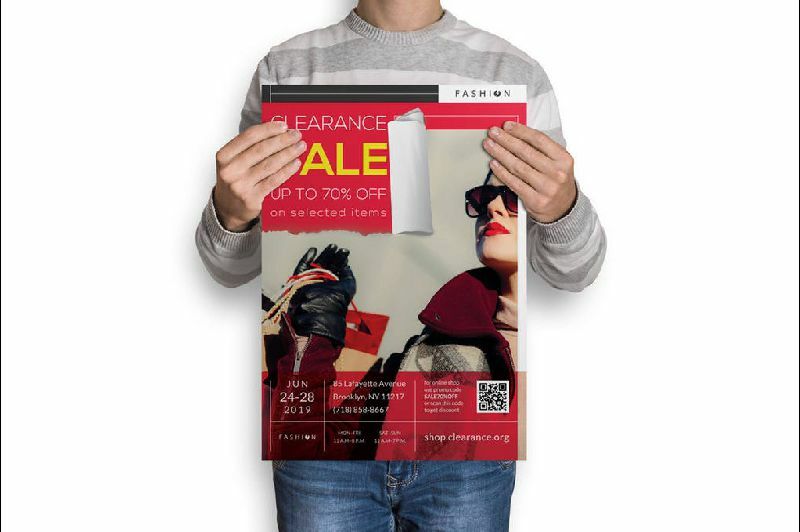 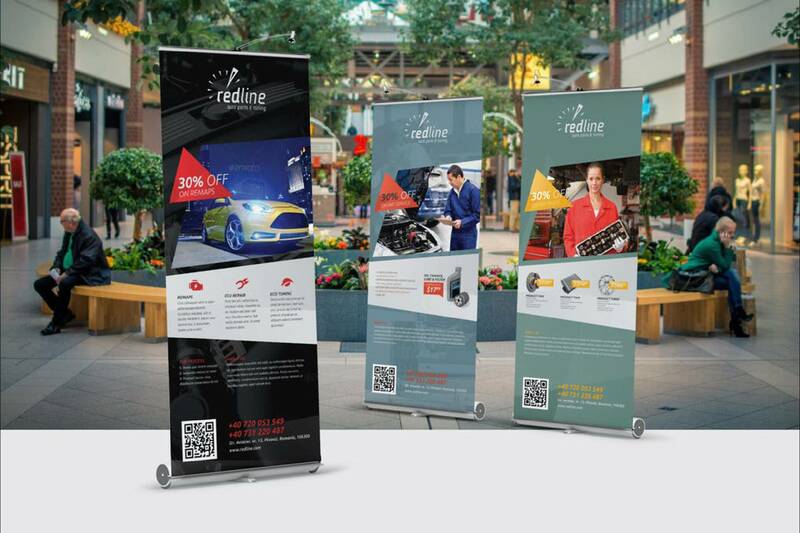 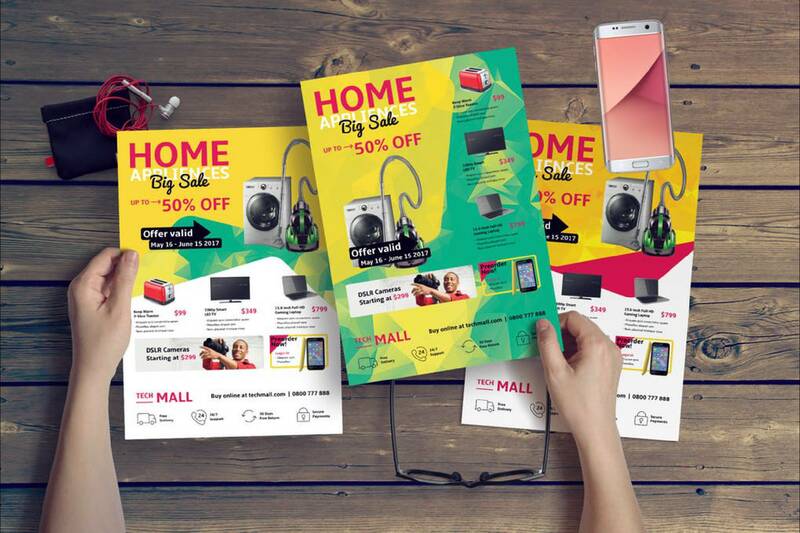 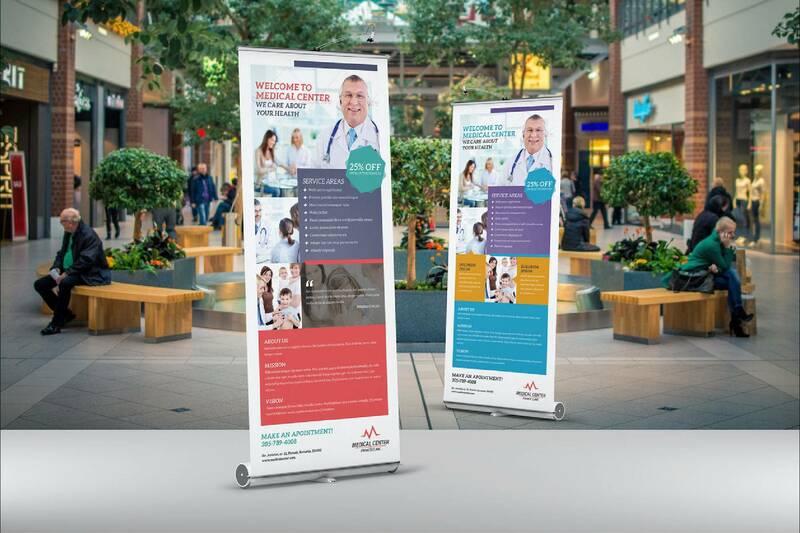 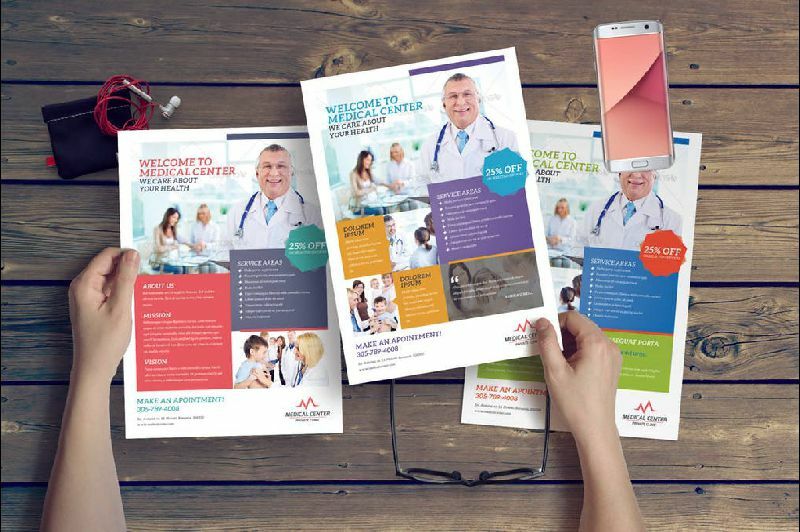 Max Media's print and digital graphics design work gives you a professional edge in sales meetings, face-to-face encounters, and direct mailings. 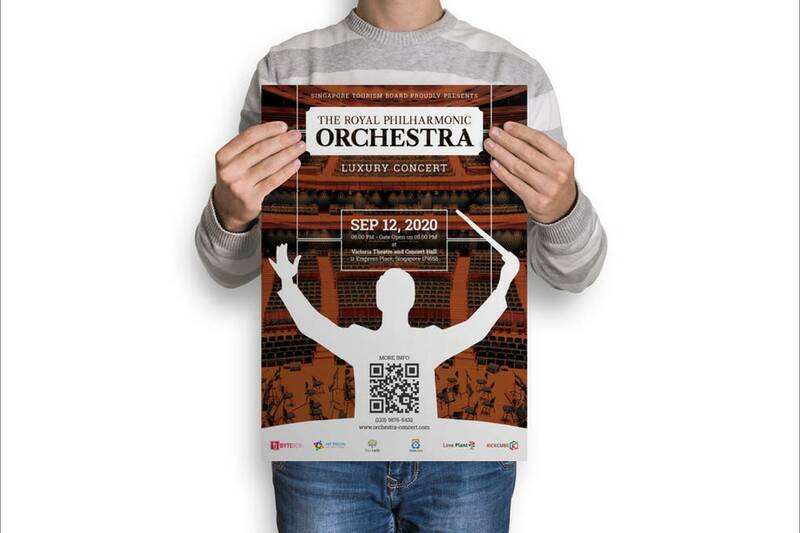 Our experts design and print award-winning work. 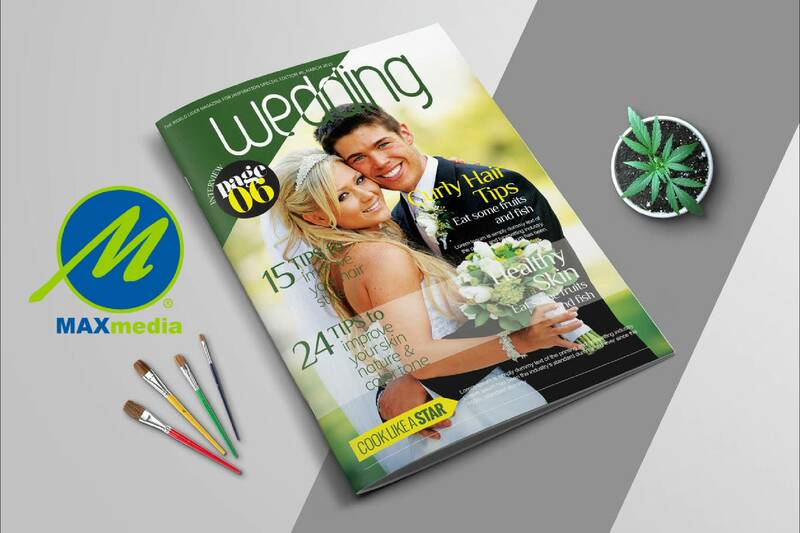 Note: Print costs are additional to our service fees and will be calculated separately in our initial guaranteed price estimate. 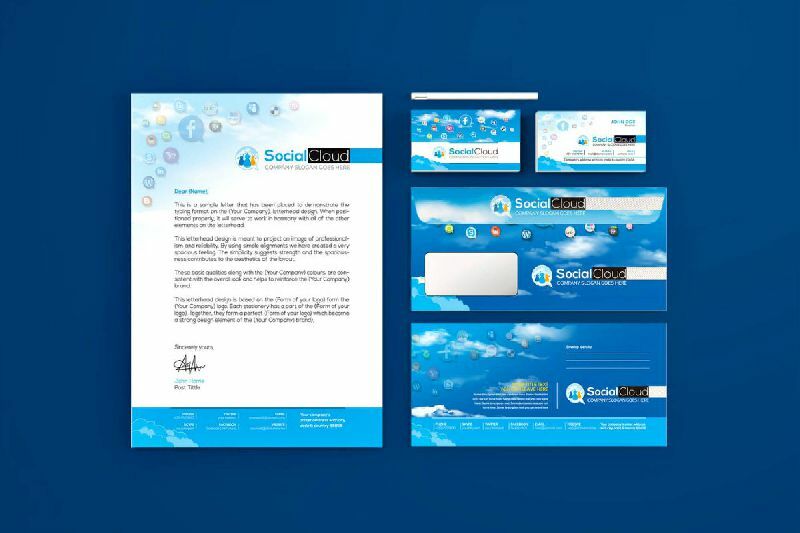 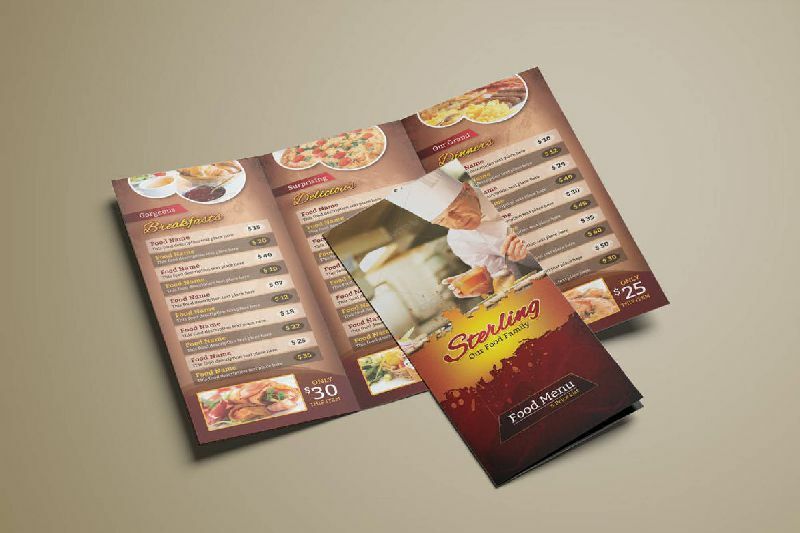 Graphical design is just as much about yielding an emotional experience as it is presenting the visual aspect itself. 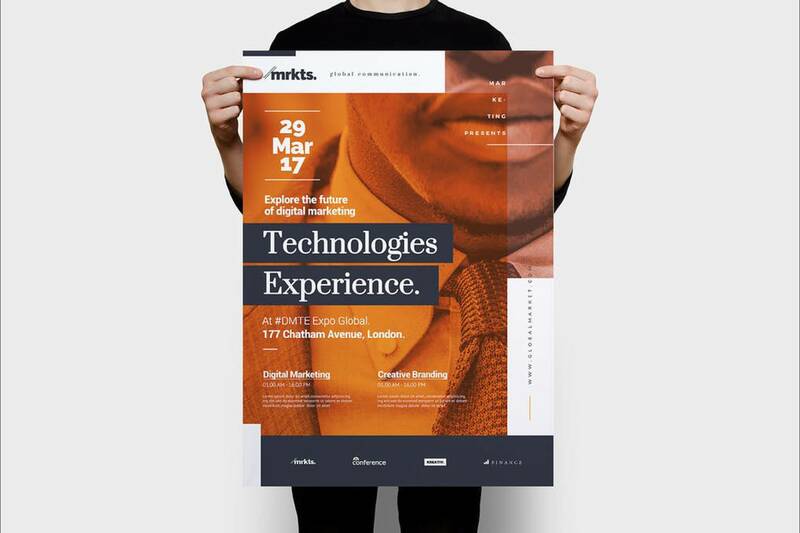 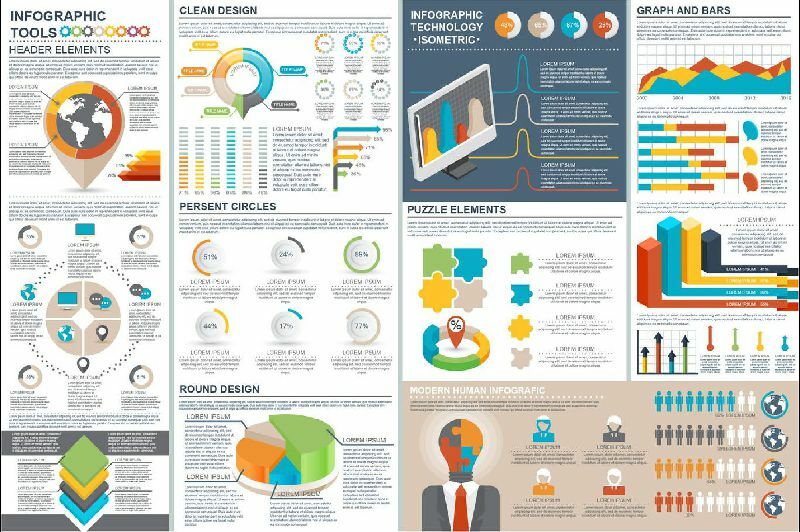 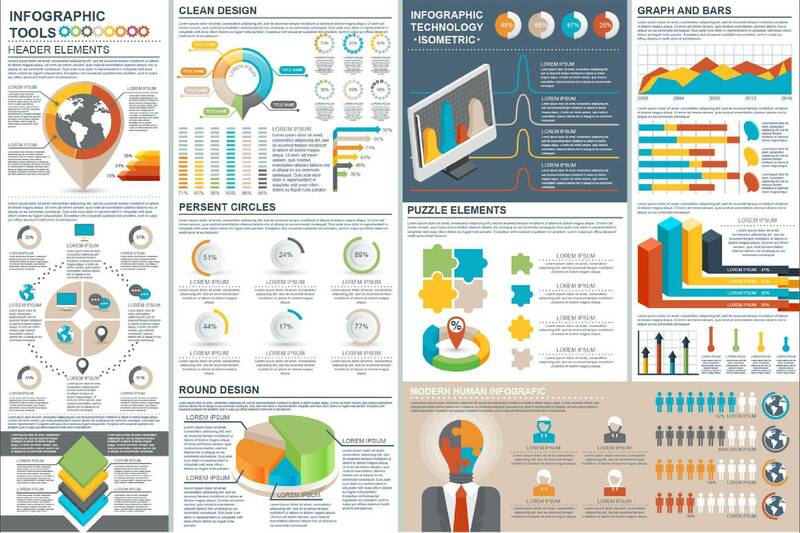 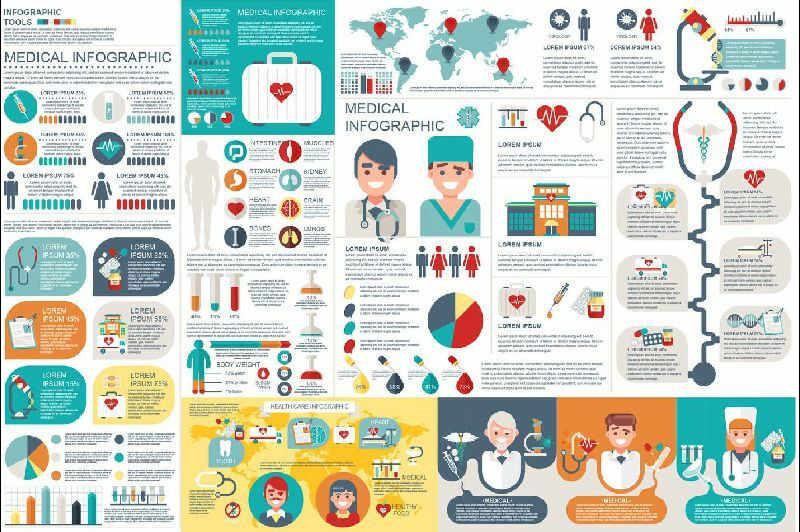 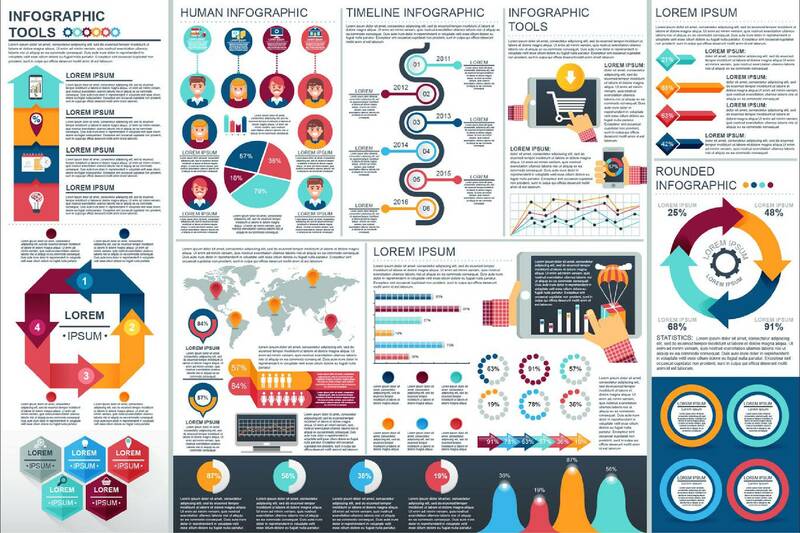 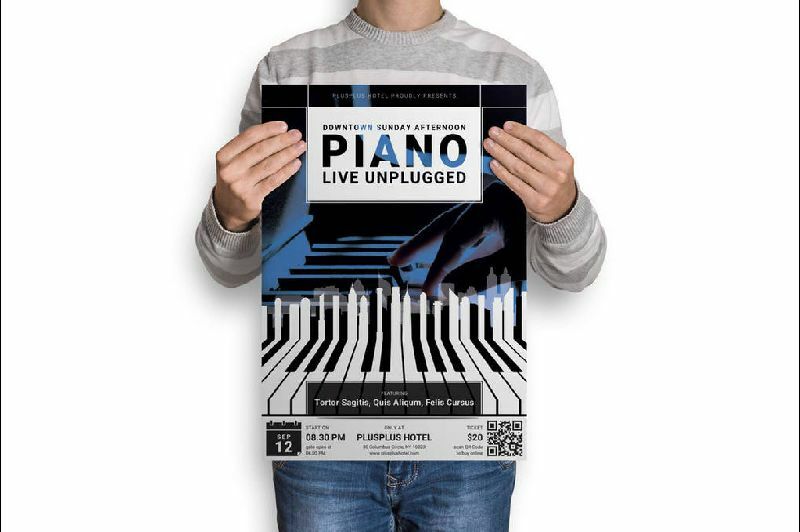 Quality print & digital graphics design should conjure up a human response in your audience - getting them to think, learn, or feel about a certain topic. 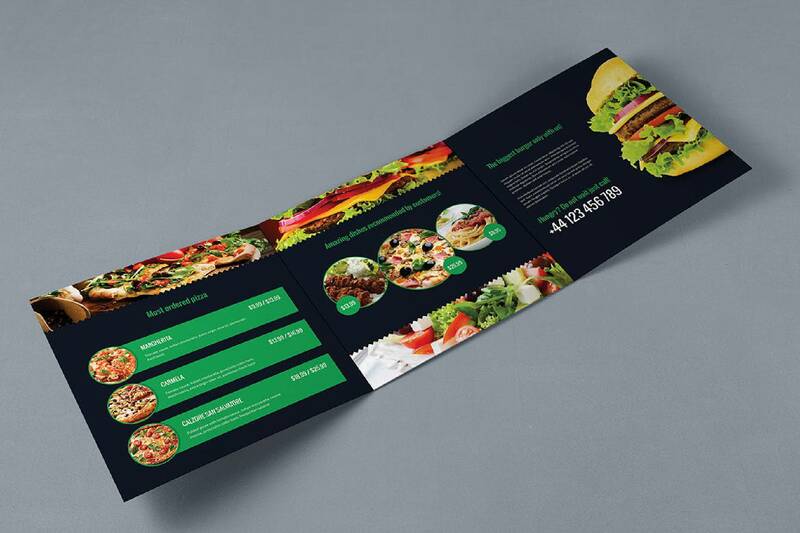 That being said, to achieve this there is a significant amount of graphic design planning that must take place. 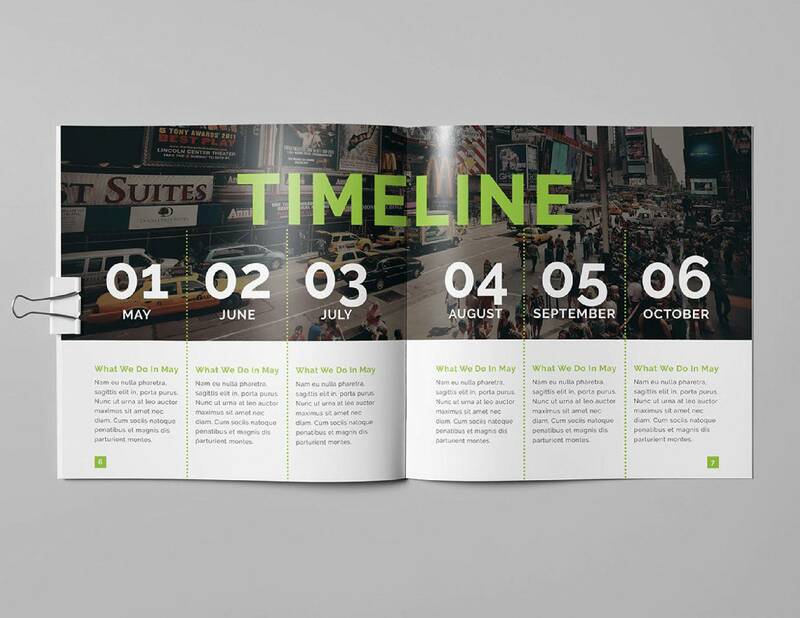 As a top digital agency and graphic design company, our Max Media experts are able to understand the goals of your print design, and create a design that aligns accordingly and tells your brand story. 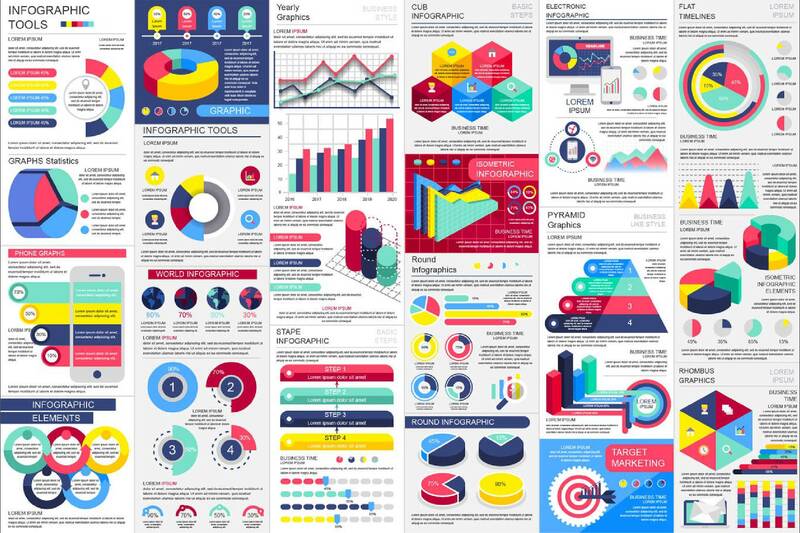 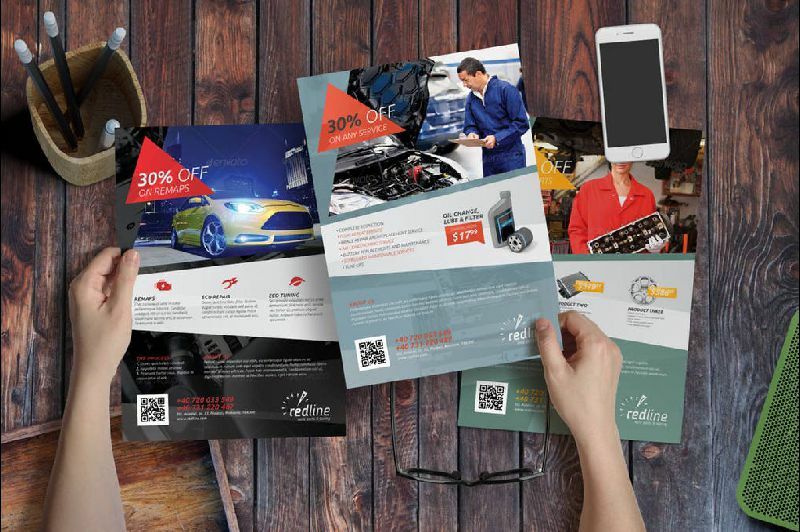 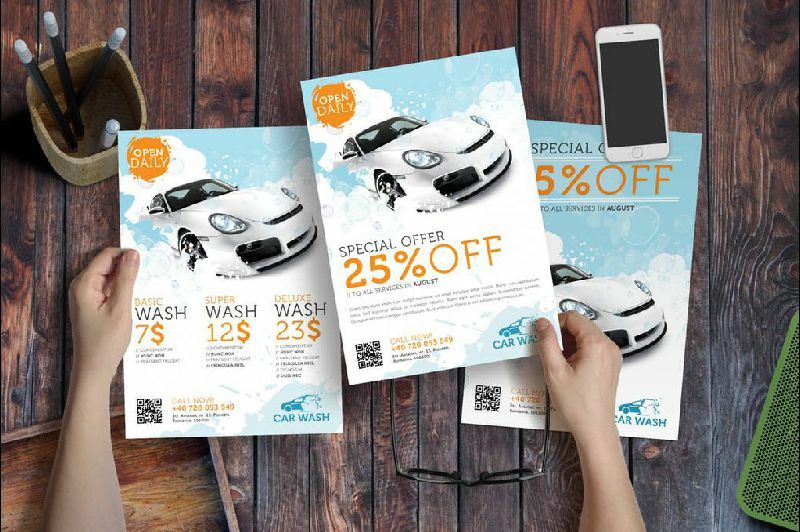 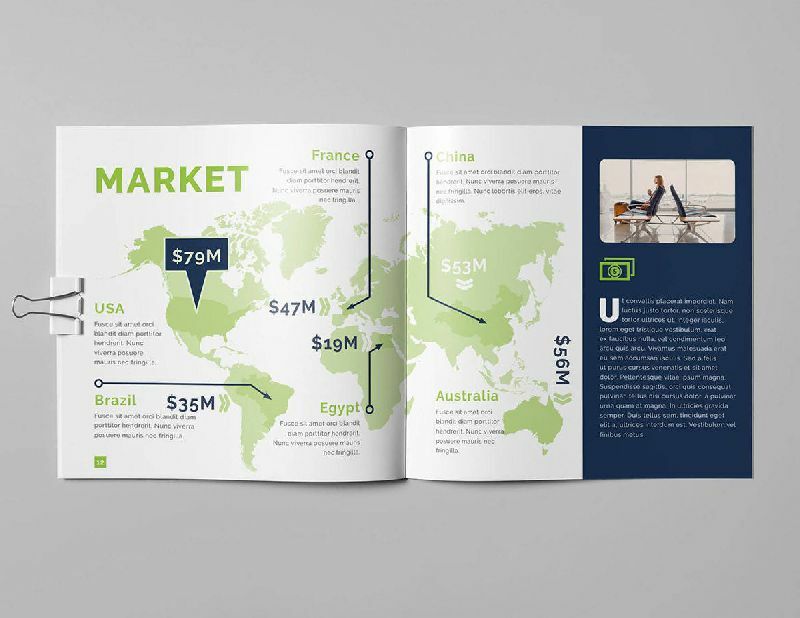 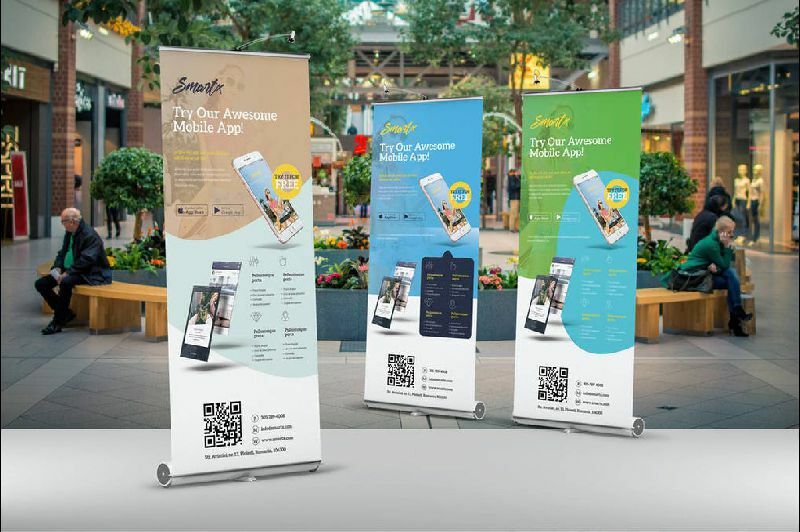 Cluttered print and digital designs can be disorienting, confusing, and can create a real disconnect between your brand's value proposition and your target audience. Regardless of the platform, when it comes to graphic design, simplicity is essential. 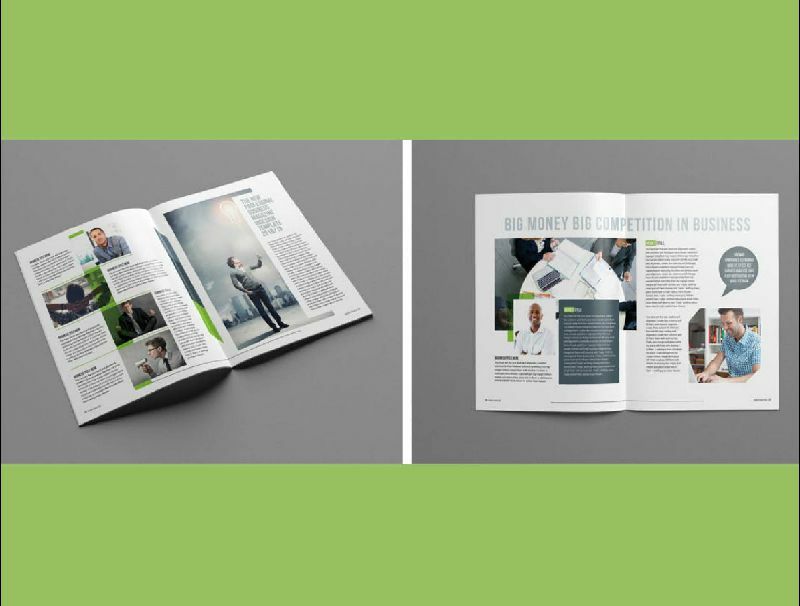 Clean, elegant layouts with concise messaging and effective use of white space are more likely to catch the viewer’s eye and resonate with users. 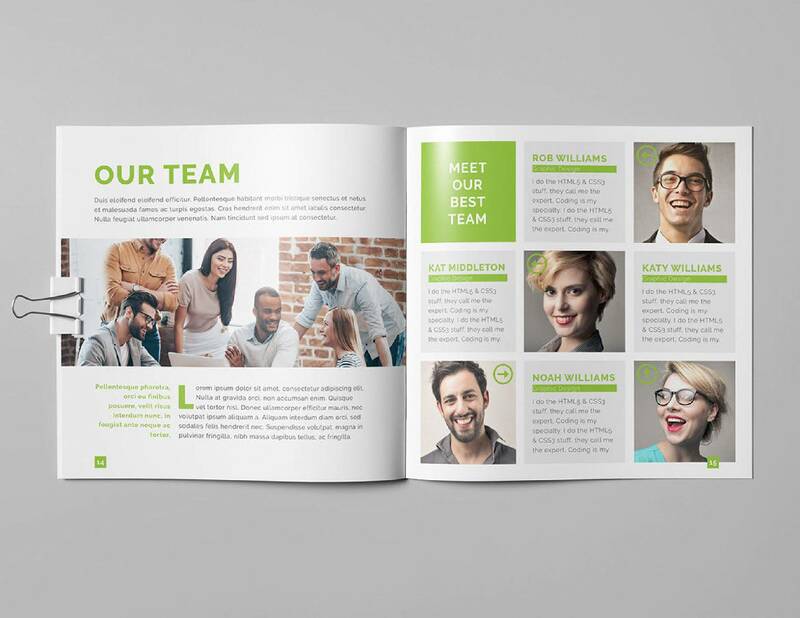 When writing copy-heavy print content, it is important to keep in mind that large blocks of copy can be overwhelming to the user and often ignored. Breaking up copy with imagery or using bullet points and incredibly concise sentences ensures you’re your content is easy-to-read. 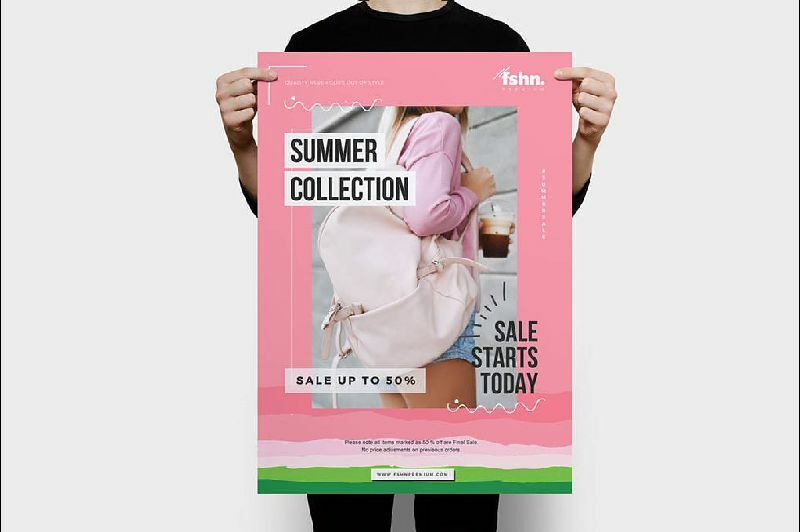 It’s also important to keep in mind how the font or typeface will appear to users, especially with print collateral such as business cards, and make sure your selection is an appropriate size and style. 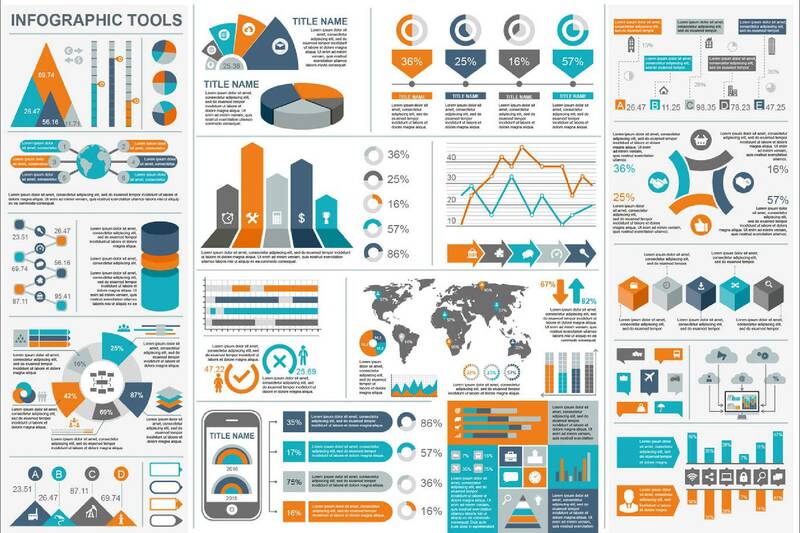 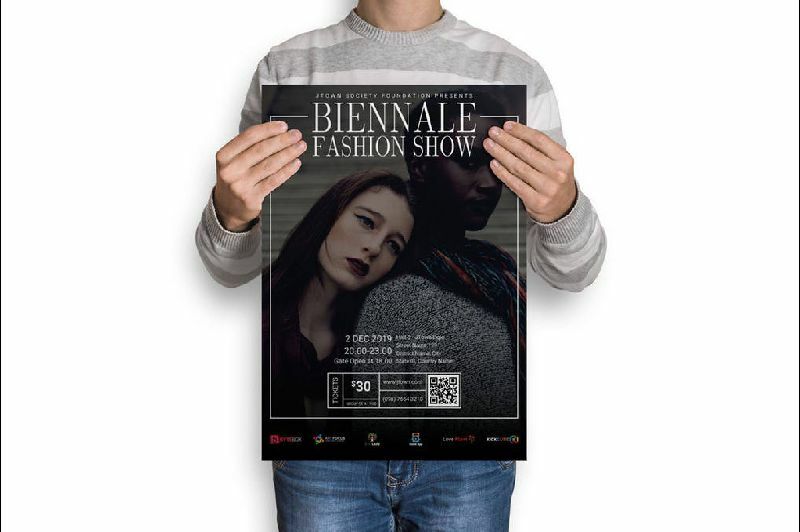 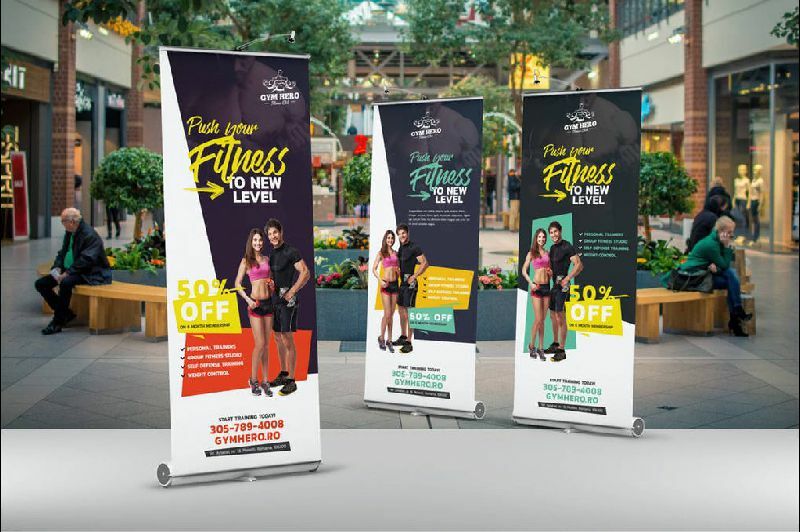 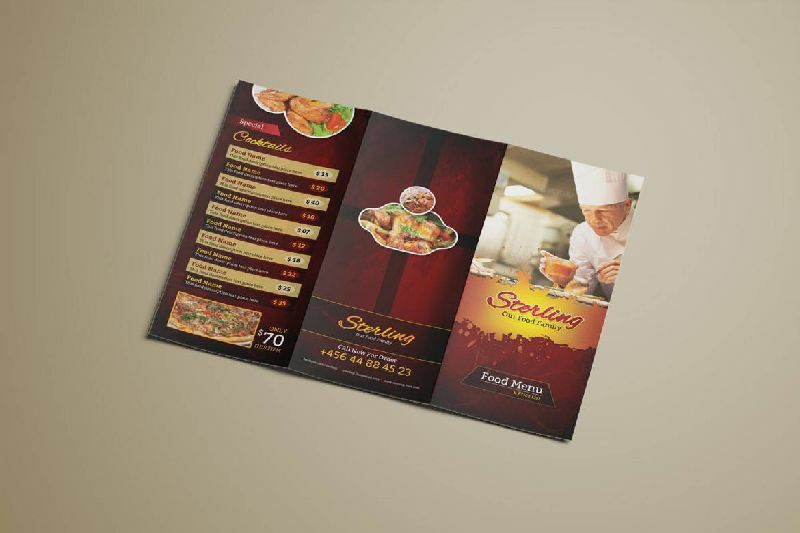 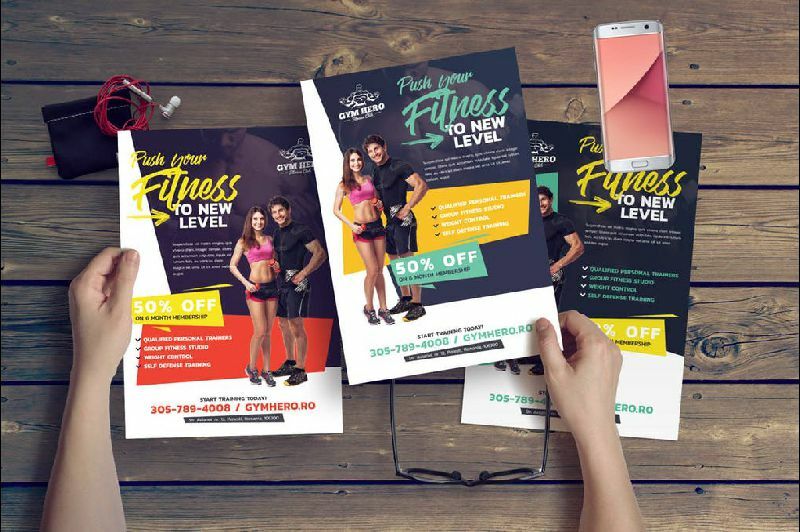 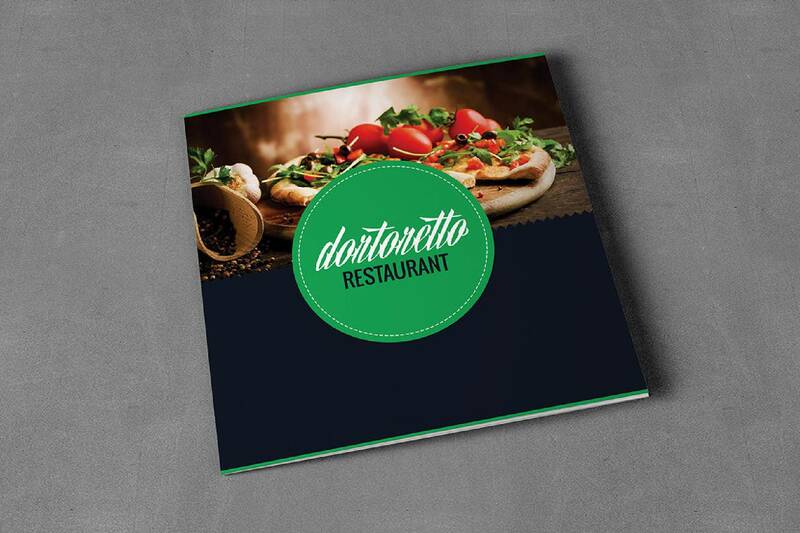 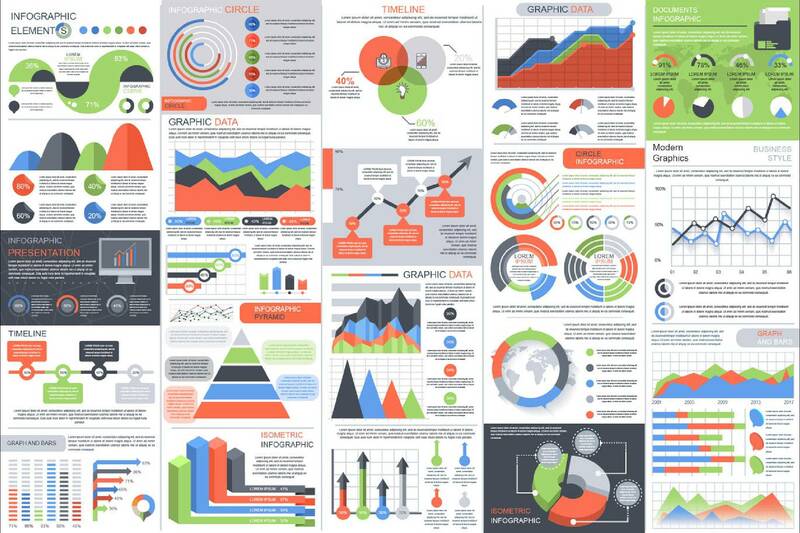 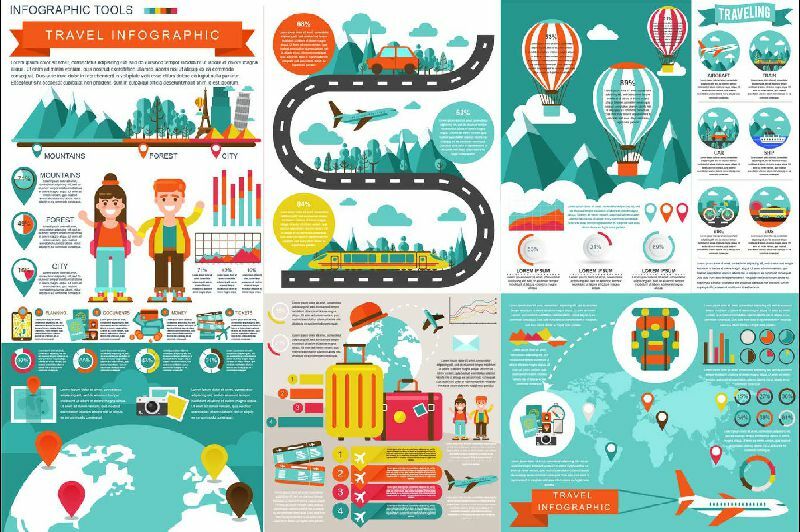 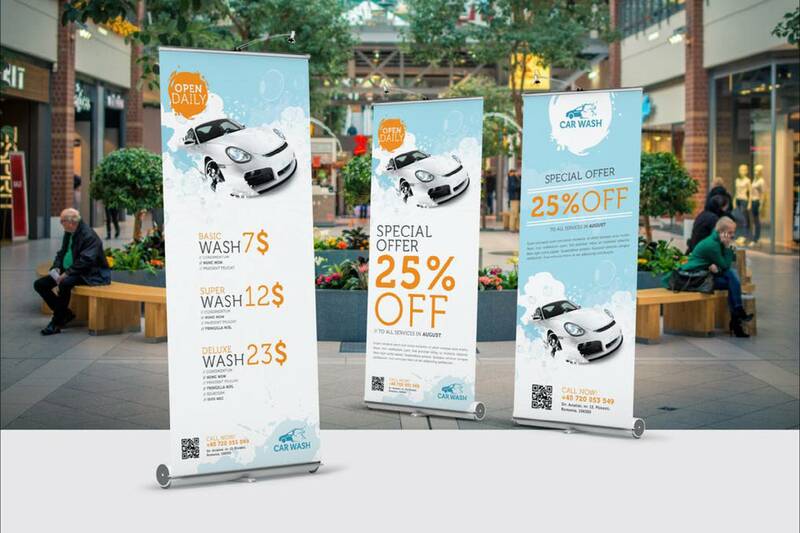 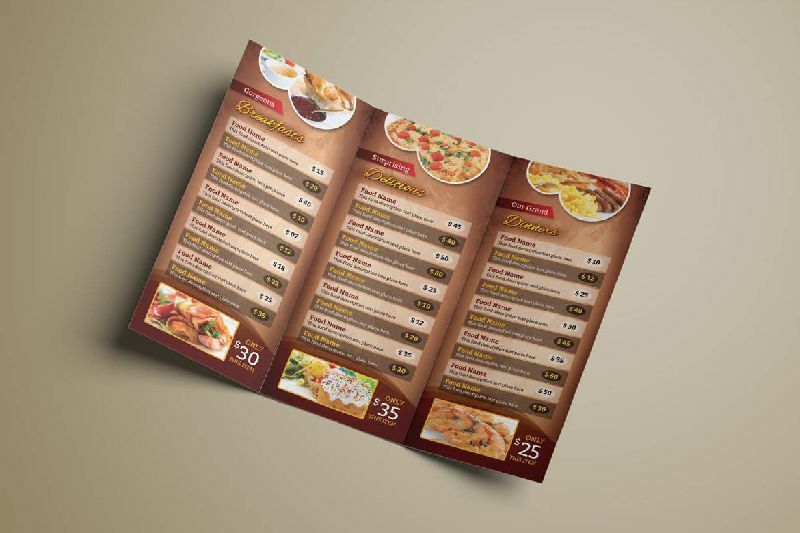 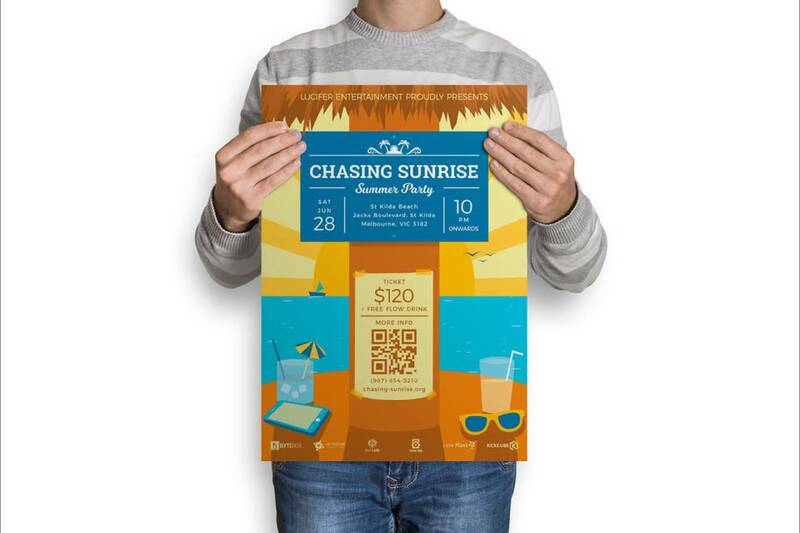 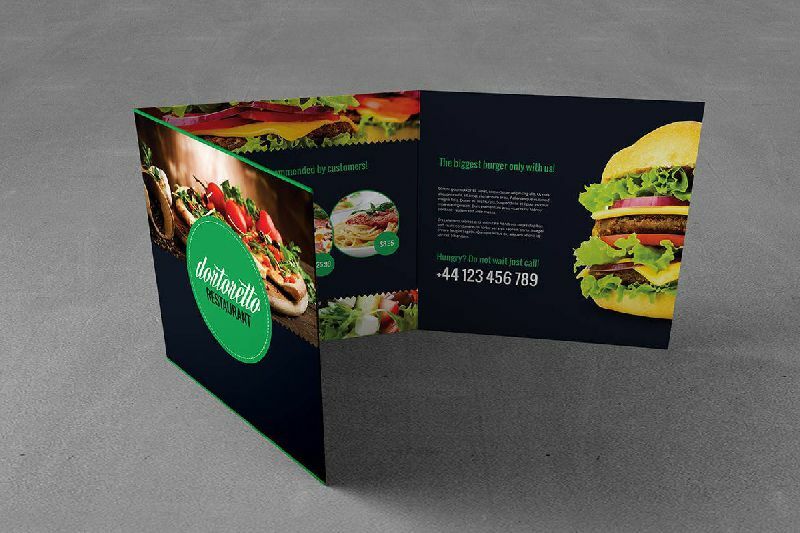 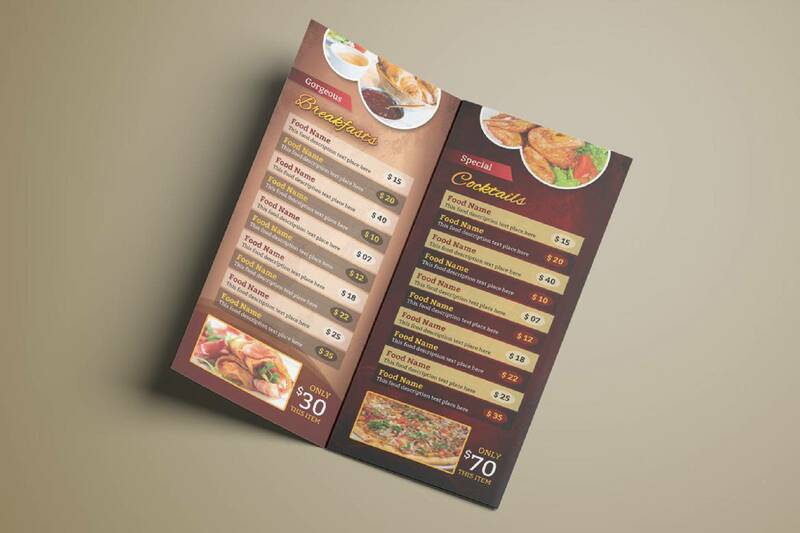 Print and digital graphics design should focus on the benefits that your customer will get from your product or service, and highlight the core objective of the initiative. 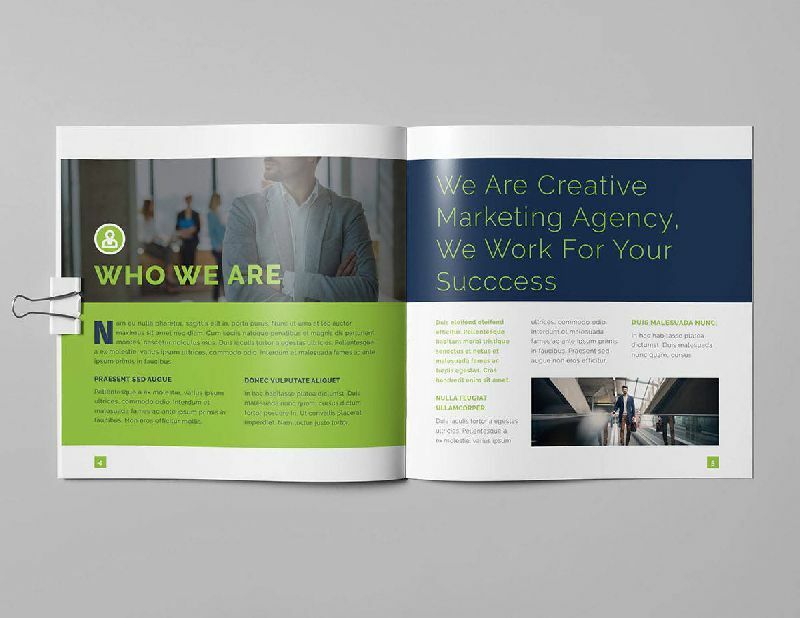 It’s critical to keep the messaging simple, while also making sure it directly relates to your brand’s value proposition. 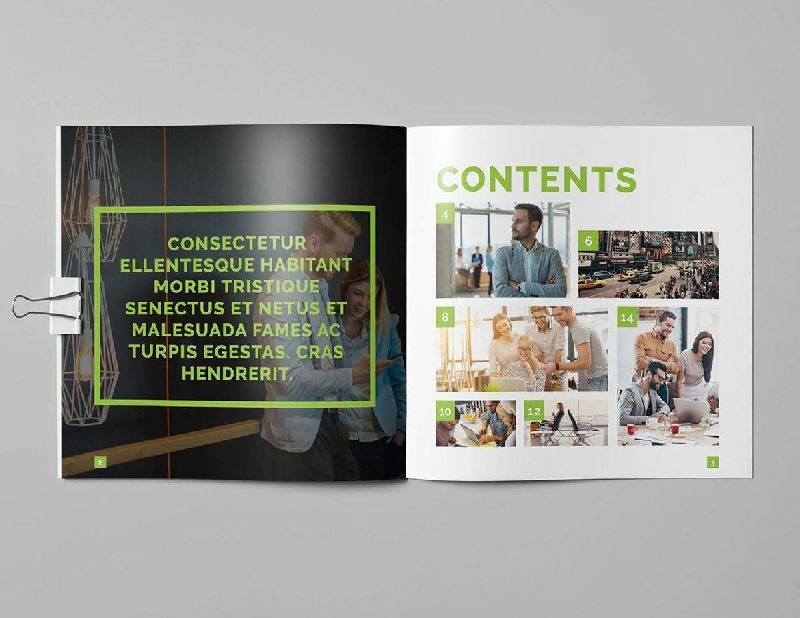 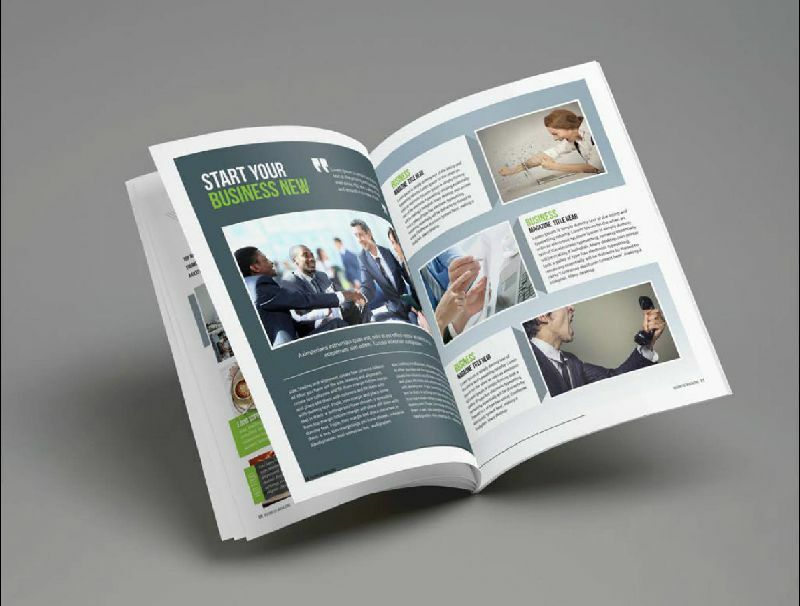 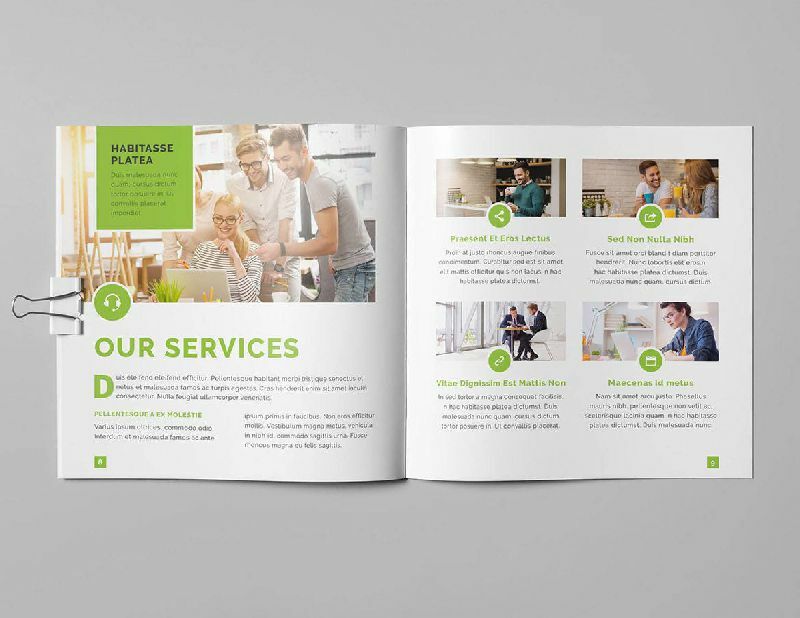 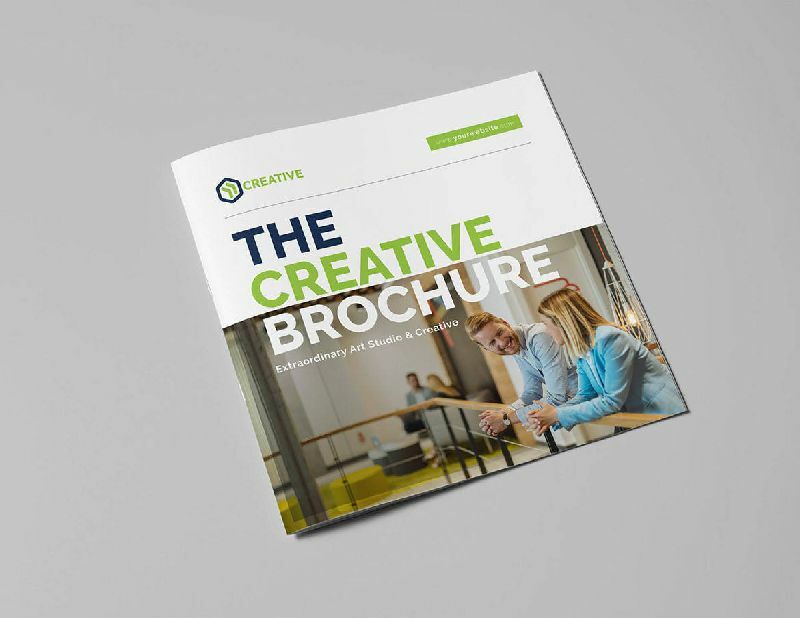 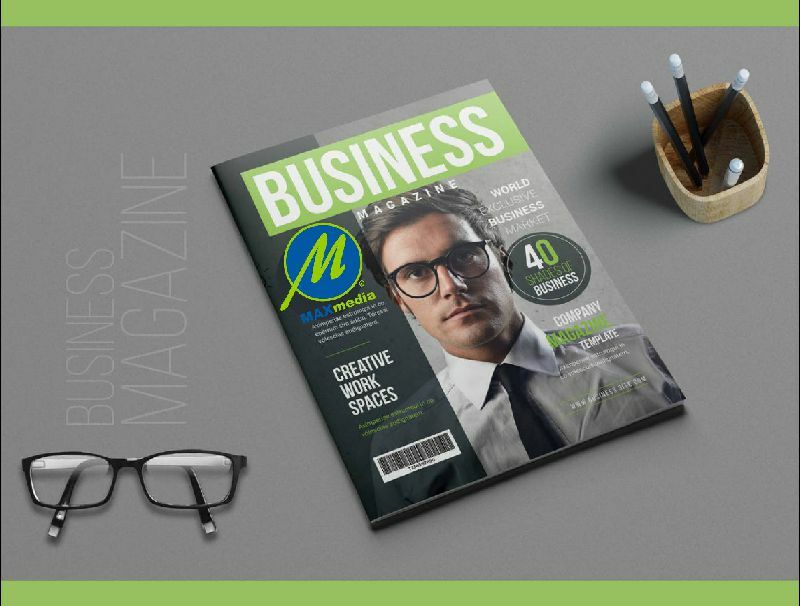 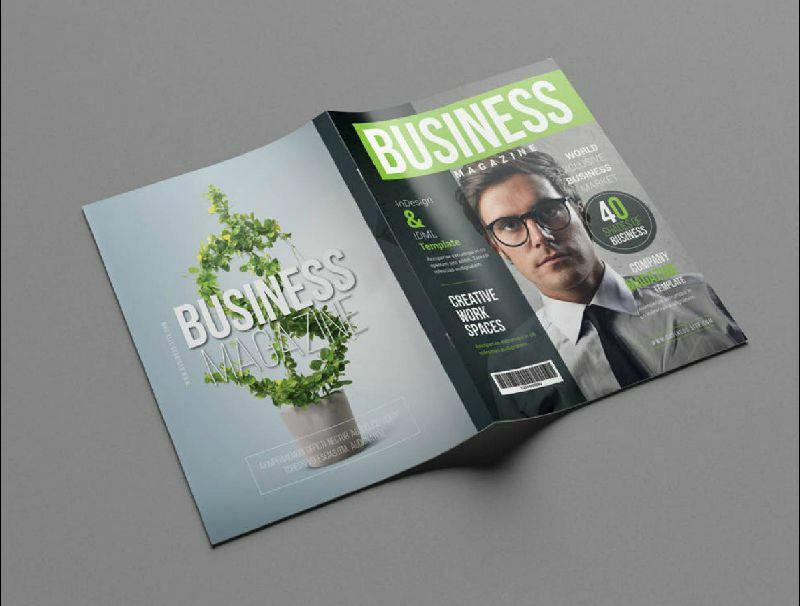 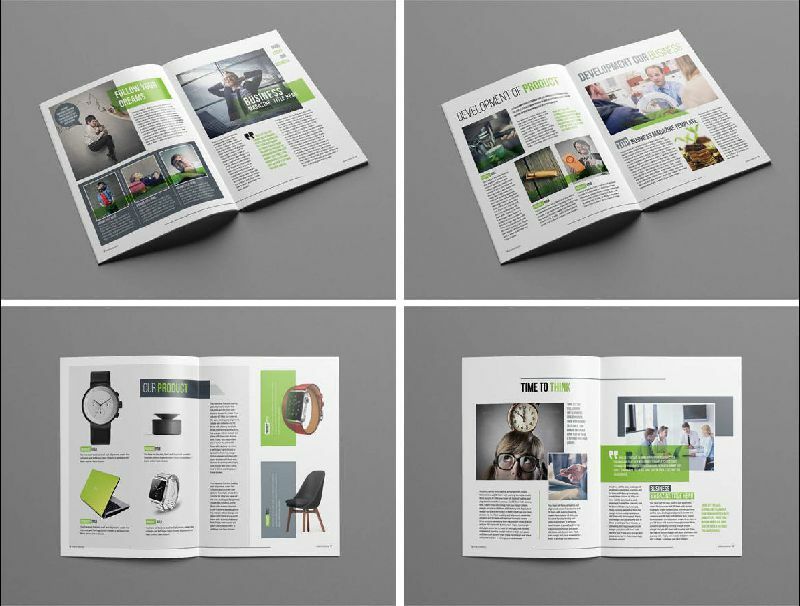 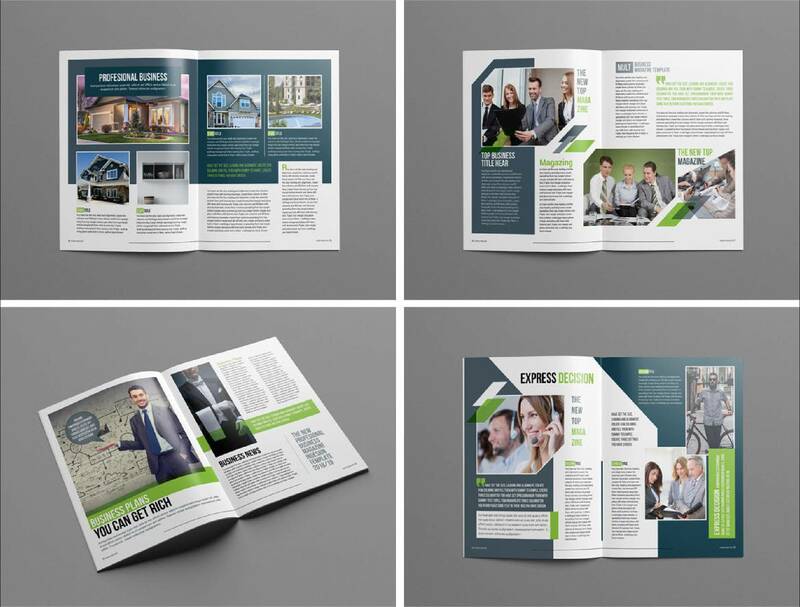 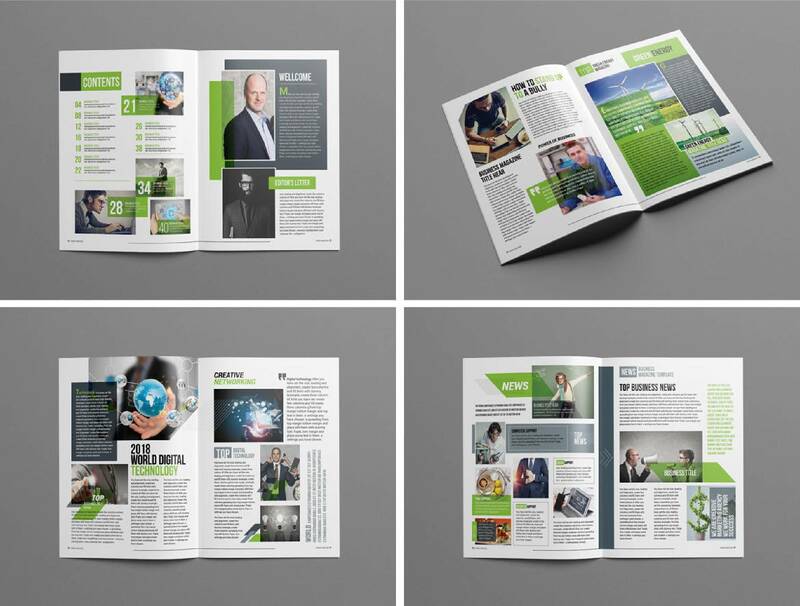 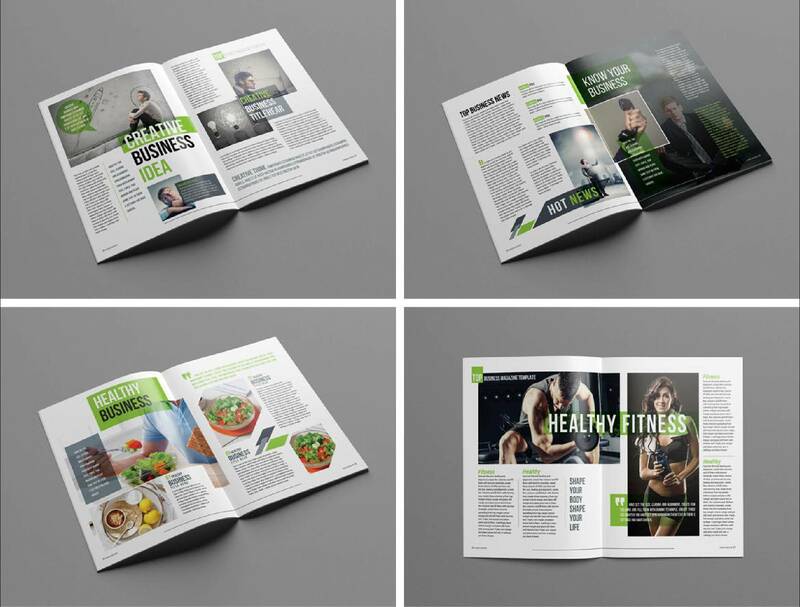 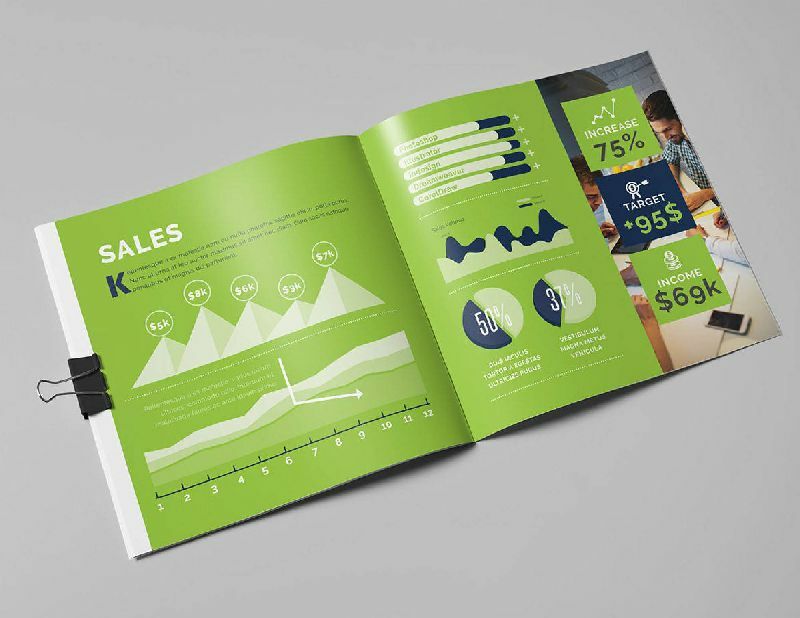 Whether you’re creating a business brochure design or a flyer design, the benefits you’re promoting in the print content should be obvious. Without a clear incentive (which could be your expertise, talent, or quality), the user isn’t likely to select your products or services to fulfil their needs. 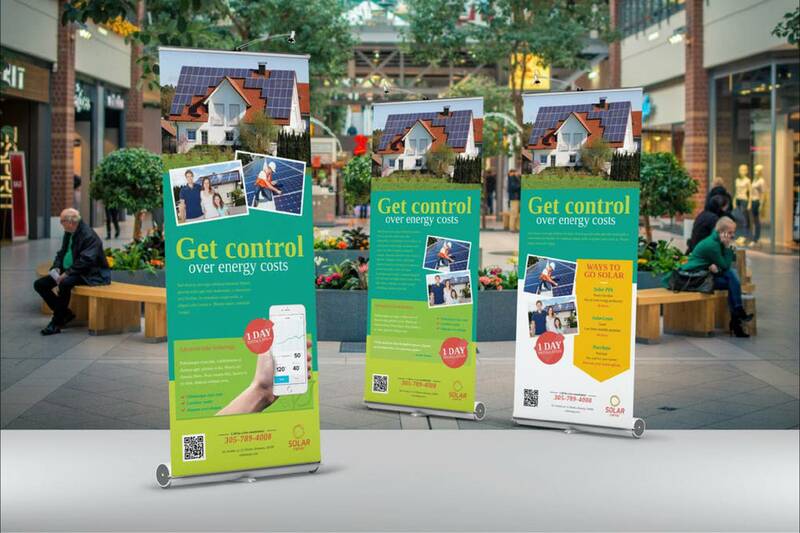 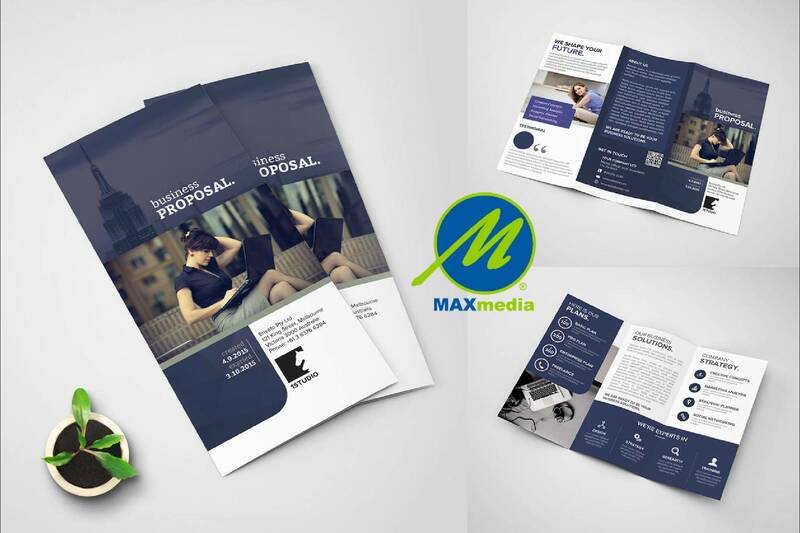 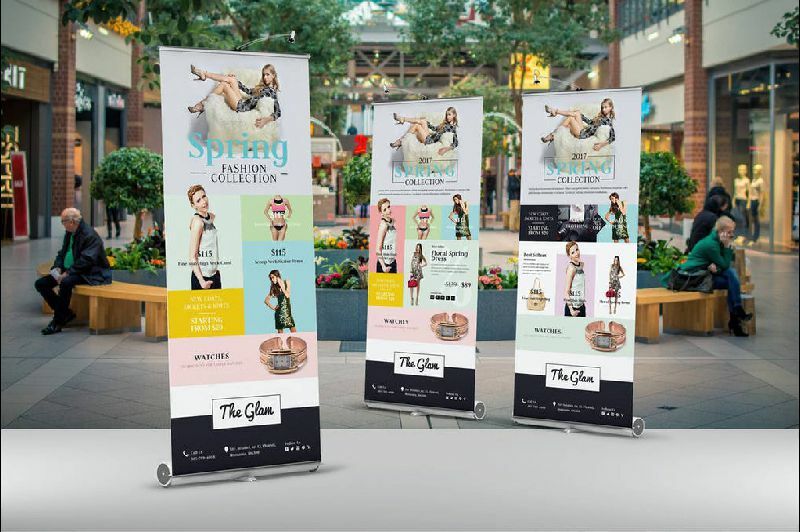 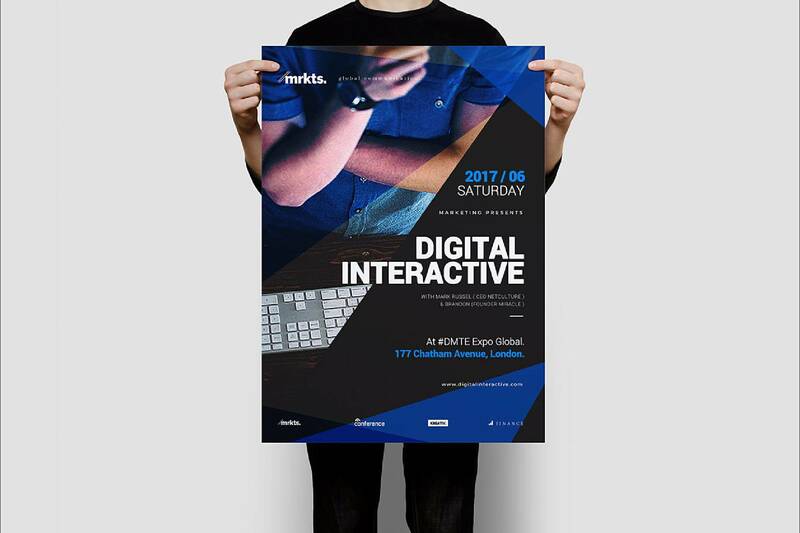 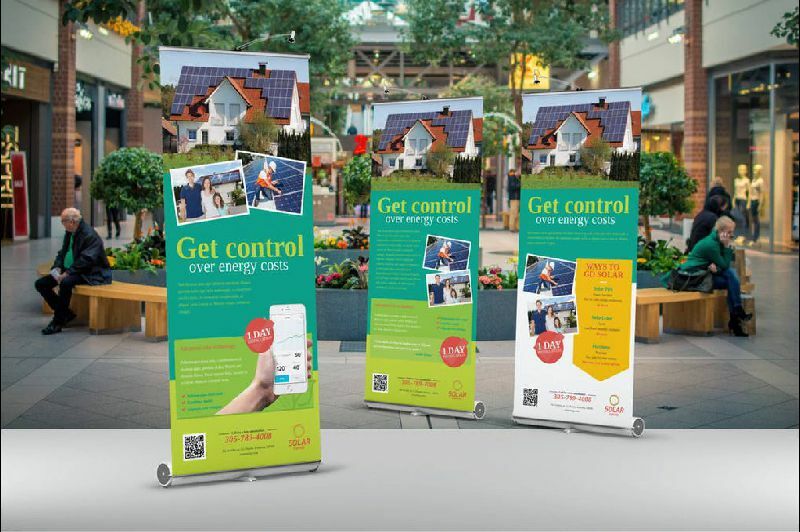 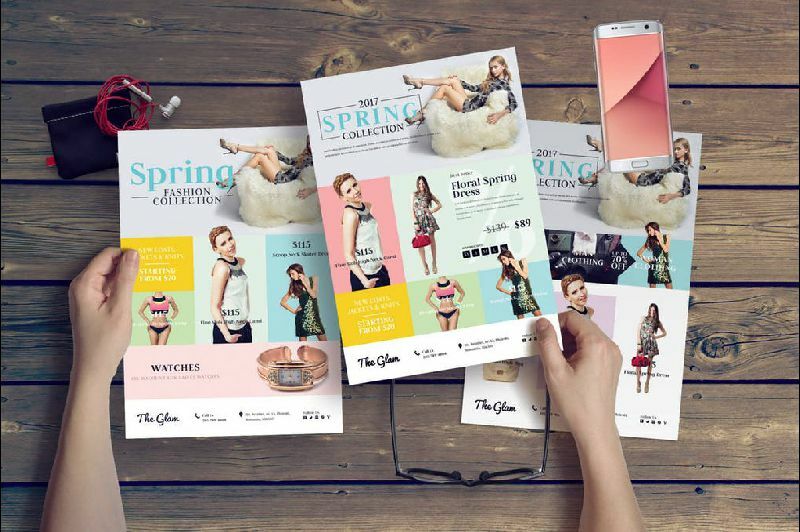 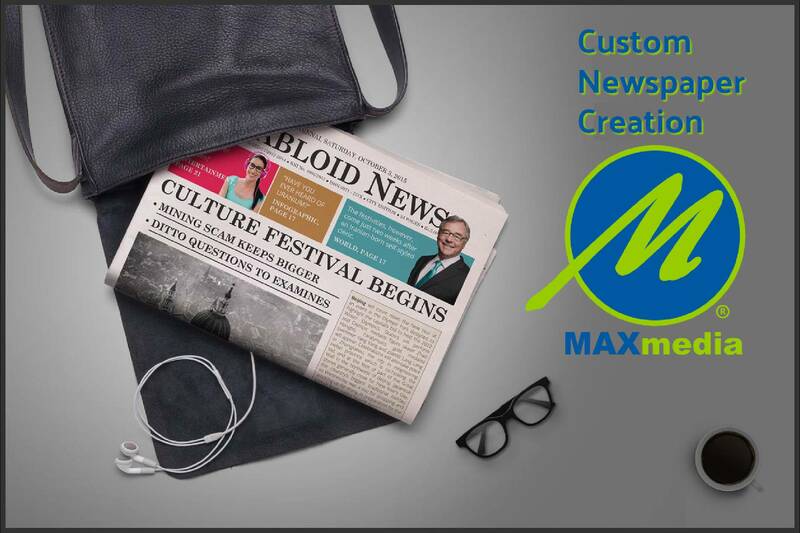 Max Media's talented team of graphic designers custom create a wide variety of print & digital collateral materials tailored to your highlight your brand's personality and achieve your marketing goals. 6-panel, 17 " x 11"
Our affordable monthly payment plans are reserved for those clients whose custom websites are hosted on our high-speed, secure cloud servers. If you choose to become our client we can easily migrate your website or marketing projects to our servers without any additional cost to you for the migration service - we will make it painless, with minimal or no downtime for your online business operations. If you choose to host your website elsewhere, no problem, our transparent service fee is lowest industry-accepted, standard agency rate of $100.00 per hour with a guaranteed quote of estimated hours for each service. 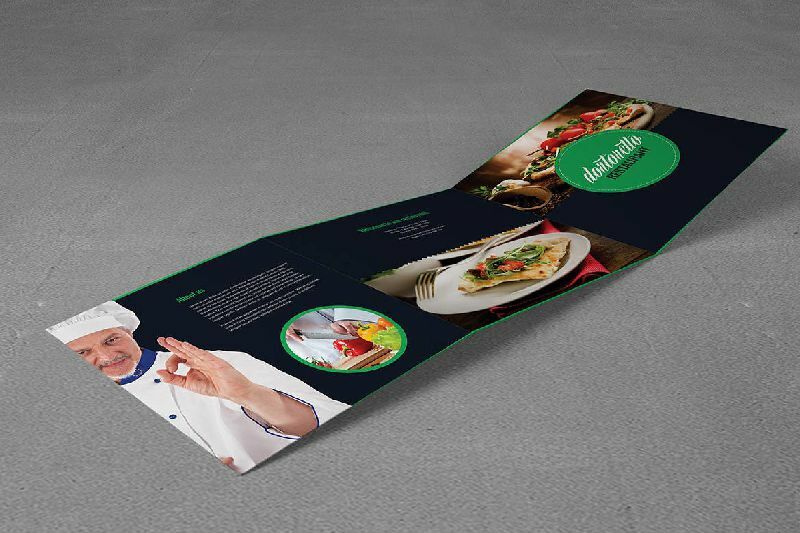 Our contracts typically request 25% down at the signing of our contractual agreement. Note: Print costs are additional to our service fees and will be calculated separately in our initial guranteed estimate. 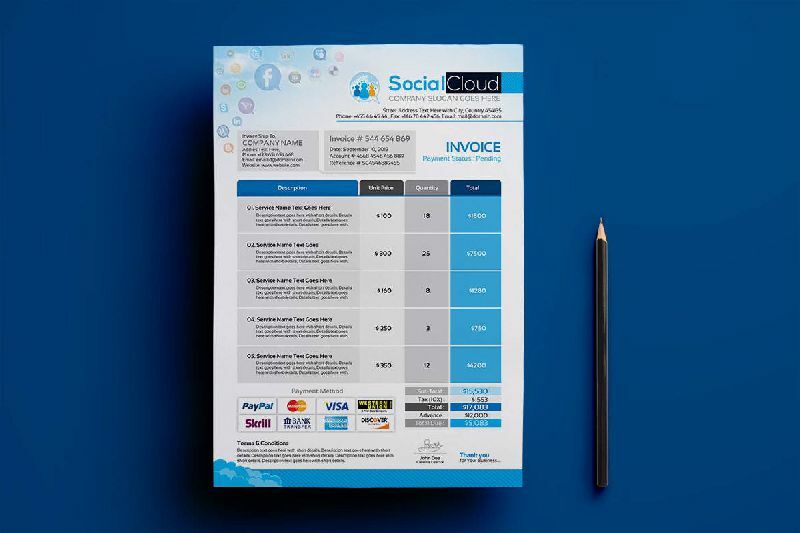 Note: Print costs are additional to our service fees and will be calculated separately in our initial estimate.